How many calories do you burn while paddleboarding? Find out below. Is paddle boarding a good workout? Short answer: YES! There are many ways to measure the amount of calories burned but the formula we used was based off the subjects weight, age, heart rate and amount of time participating in the specific activity. Of course the measure of calories a person will burn depend on how aggressive you are in the exercise, plus, men typically burn more calories than women. Below are the most common categories and the respective Calorie Burn Estimates. There are many different ways to measure amount of calories burned while stand up paddling. 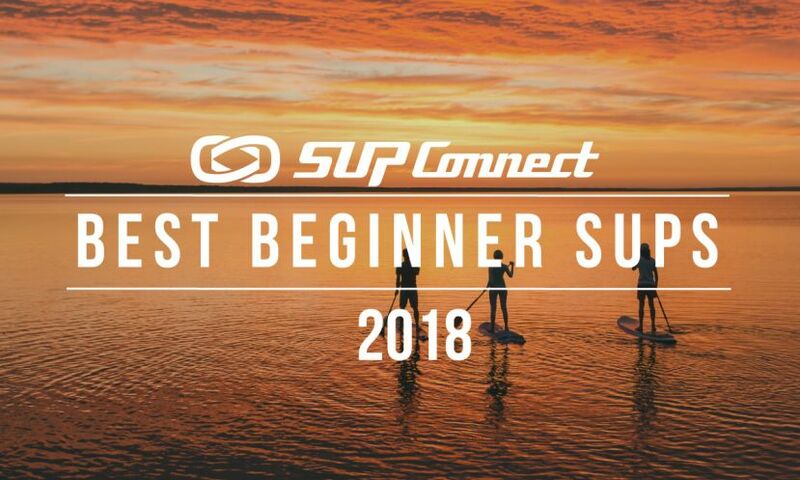 SUP surfing is an awesome way to burn those calories! Racing might be the highest intensity category of paddle boarding where there is no slowing down and your heart rate and cardiovascular are at full throttle. Your calorie burn can vary greatly depending on stroke intensity, stroke form, wind speed, and water conditions. 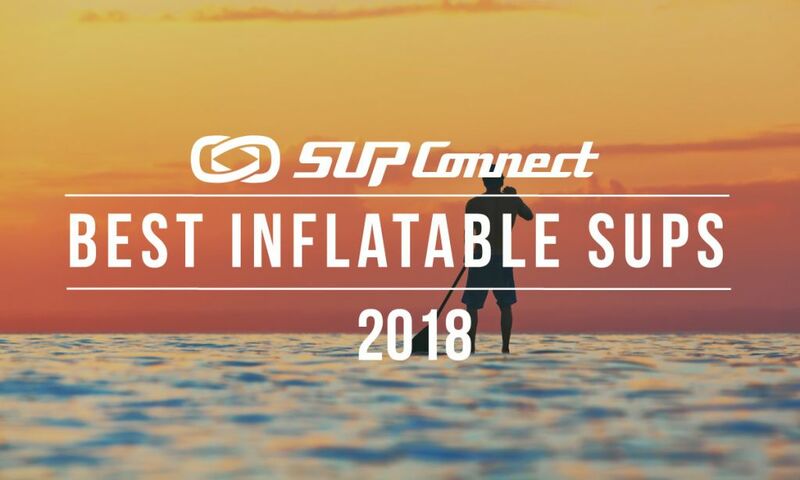 For our particular experiment we raced the Dana Ocean Challenge which was a 5 mile sup race and found that you can burn on average 713-1,125 calories in just under an hour of high intensity racing. To put in perspective, the top finisher in our 12’6 class did the 5 miles in around 48 minutes and we finished up at around 55 minutes. Needless to say he was at the highest intensity the entire race and his calorie burn was more significant. Being an open ocean race with side breeze and cross swell you get an added workout just trying to stabilize the board than you would find on a calm flat water course in a bay or lake clearly adding to the calorie burn. Paddle board racing is where you can burn the most calories since it involves the highest intensity paddling. 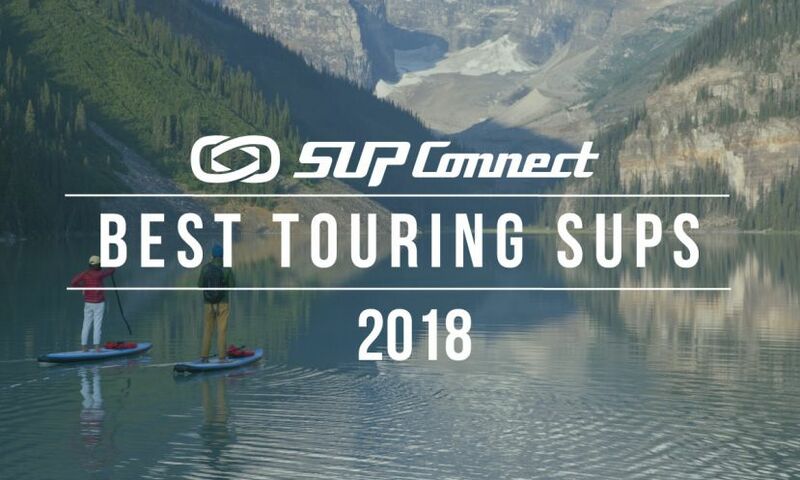 SUP Touring entails paddling for a long distance at a moderate pace without stopping in-between. With an energetic yoga flow you can burn anywhere between 416-540 calories in an hour. You can burn 305-430 calories leisurely paddling in an hour. *Now use these numbers as a base rule of thumb and throw in some variables like choppy water, paddling into a headwind and riding waves on your paddle board and you could add 100’s more Calories burned per hour to the above estimates. As you’ve seen SUPing can burn a lot of calories compared to other sports and will also build good muscle. The main muscle groups that are being activated during a paddle are your mid back muscles (latissimus Dorsi), Shoulders (deltoids), Arms (triceps & biceps) and abs. Paddle Boarding is an all-body workout which has more than just the physical rewards, it can also restore your balance and calms your spirit. At the end of the day getting out on the paddle board can be a walk in the park or a high intensity full body workout. 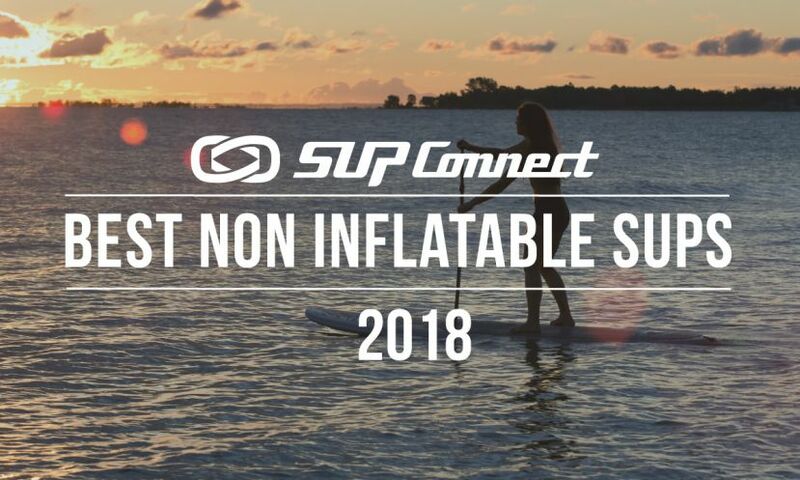 Either way a day on the water paddle boarding beats the gym anytime, so what are you waiting for – Shop our selection of Paddle Boards and start dropping those calories! 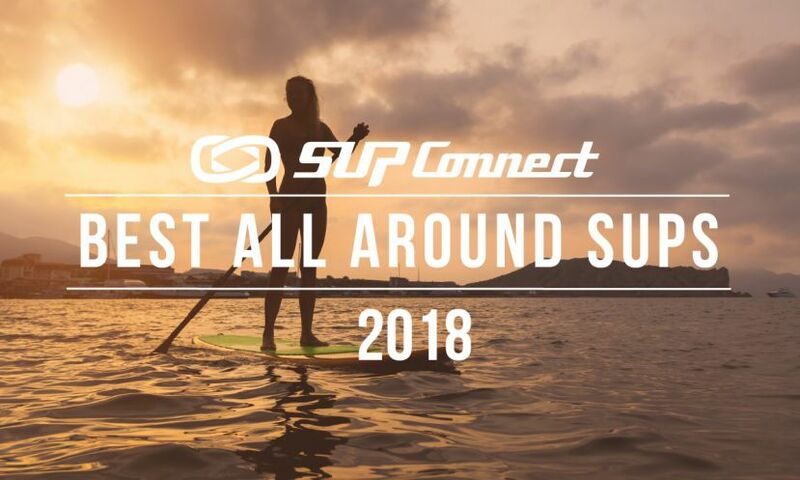 See more from Isle Surf and SUP here. Austin is the Marketing Director at Isle Surf & SUP. Austin has a passion for surfing, paddling and a love for the ocean. Austin grew up surfing the chilly waters of Northern California and recently made the move to beautiful San Diego.